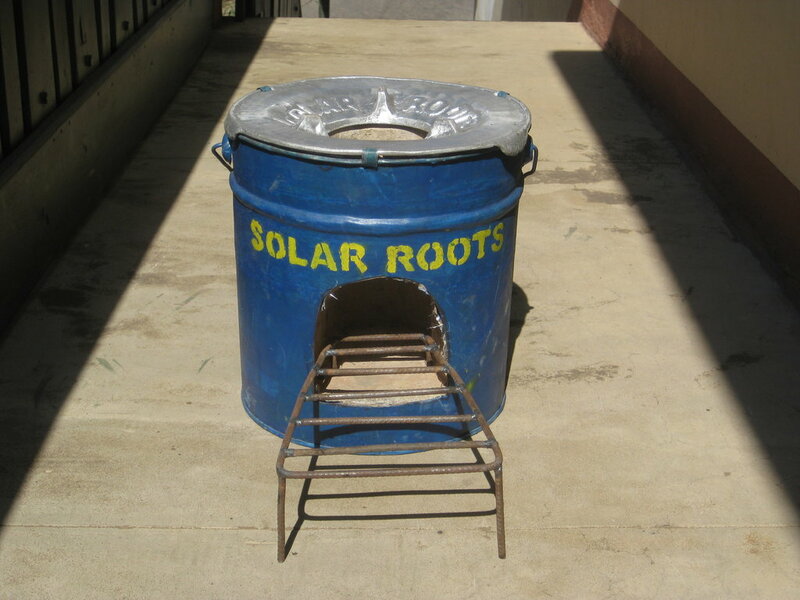 Solar Roots provides training in building solar cookers and improved wood stoves to reduce deforestation and improve indoor air quality. In addition to reducing wood consumption, this project will also reduce respiratory disease among women and children. 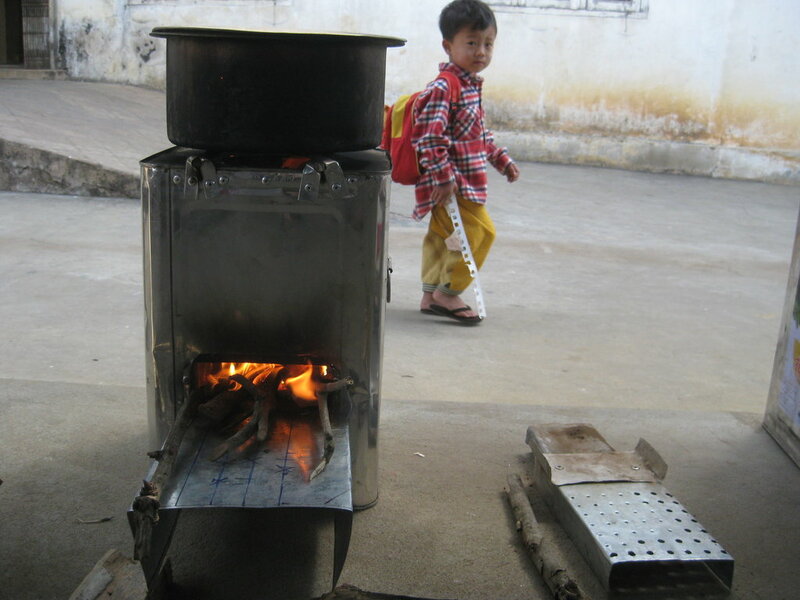 Most rural households in Burma still cook on a basic 3-stone open fire, which consumes vast amounts of wood and produces extremely large amounts of smoke. 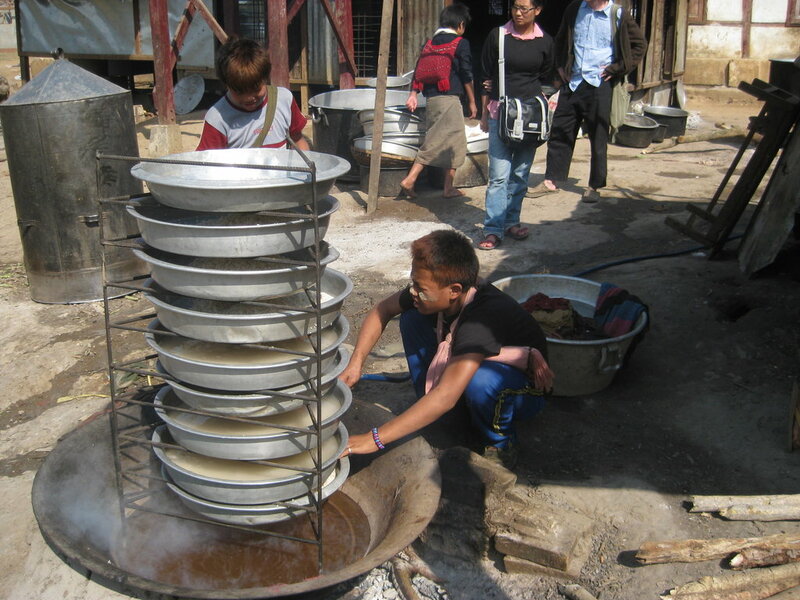 Institutions like orphanages, schools and monasteries cook large quantities of food on heavy brick stoves that are extremely inefficient. Both these situations are contributing to the rapid deforestation of Burma. There is also a high human health toll in the severe respiratory diseases and indeed deaths caused by inhalation of wood smoke. 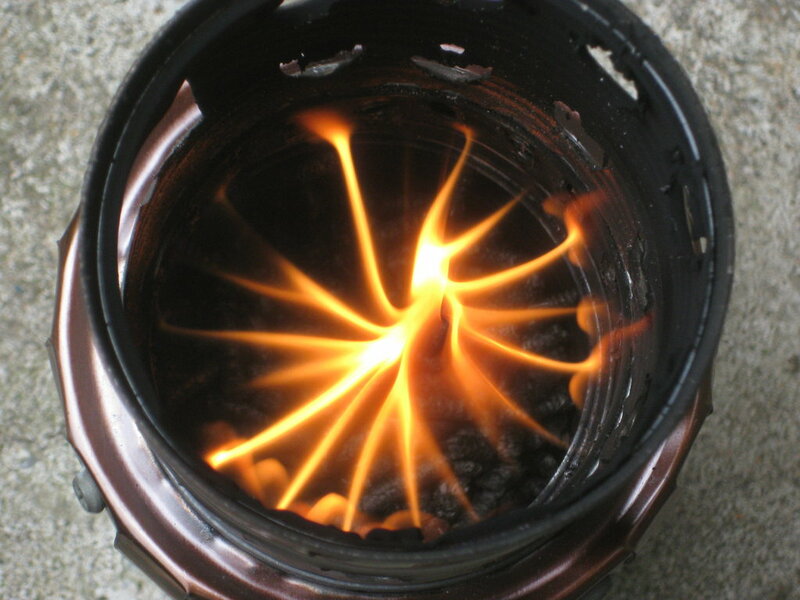 Our project trains villagers to build their own wood burning stoves from locally available materials. 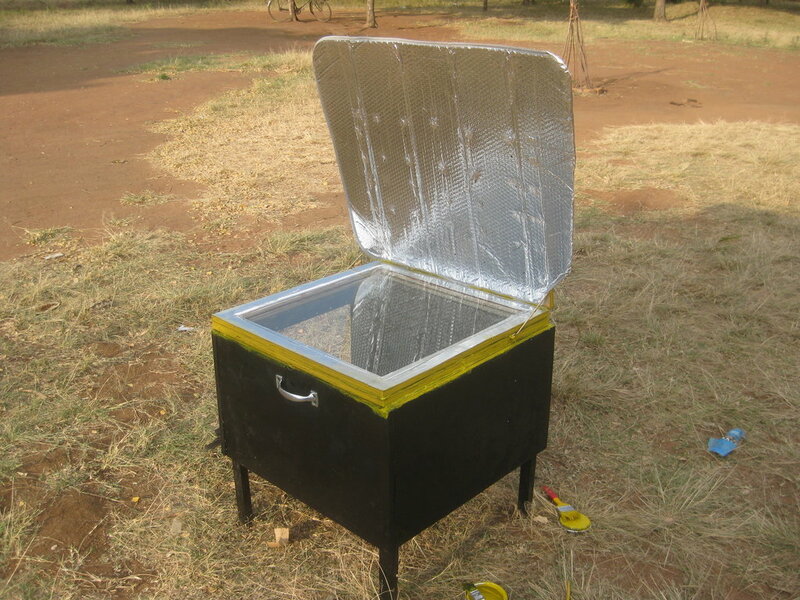 These stoves, which are almost free to build, reduce wood consumption considerably and also reduce emissions.In addition, we teach both villagers and community leaders in the construction of solar cookers. 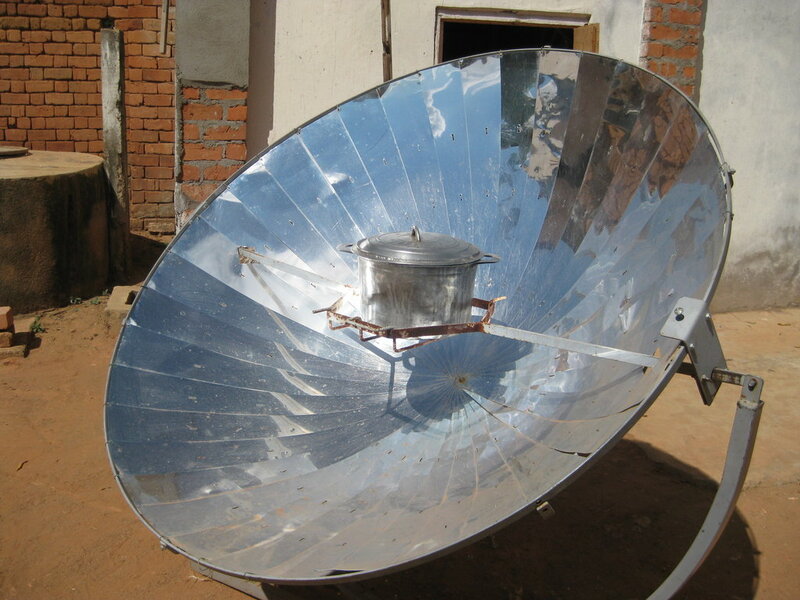 Both improved cook stoves (ICSs), and solar cookers go a long way to reduce deforestation and improve respiratory health. This project targets villagers in remote areas and concentrates in raising consciousness about the negative effects of the inefficient burning of wood, both on the environment and on human health. We emphasize that wood is a renewable energy source can be used sustainably, if used efficiently. We also encourage participants to plant trees near their village, specifically for the production of firewood. As our stoves use only small pieces of wood, existing large trees will be left uncut.